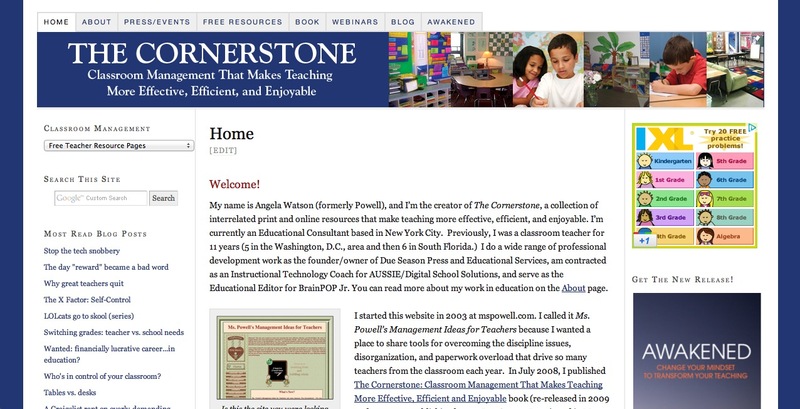 The Cornerstone Devotions for Teachers: A New Format! 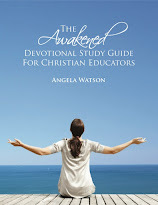 It’s a new school year, so why not try a new devotional format? I believe God’s leading me to try something different with this blog. You’ve probably noticed that I haven’t been able to post new devotions very often. There’s been so much going on for me professionally (writing, publishing, and marketing my book; launching a new website for teachers; working in the classroom full time) as well as personally (a ton of traveling and getting engaged to the most amazing man in the world). As God lays other projects on my heart, finding time to compose a devotion has become next to impossible. And the needed time is significant—it usually took at least 5 hours to write each devotion. The process began with time spent in prayer, researching scripture, choosing translations, linking to scripture at Bible Gateway, followed by writing, editing, adding more scripture, proofing, praying some more…that’s a luxury of time that I just don’t have these days. But God is working, always! He speaks to me on a daily basis and there’s so many things I want to share. So my thought is…why not share them? Why limit the format to a formal devotion? Would it be any less valuable for me to share scriptures, anecdotes, and prayers? 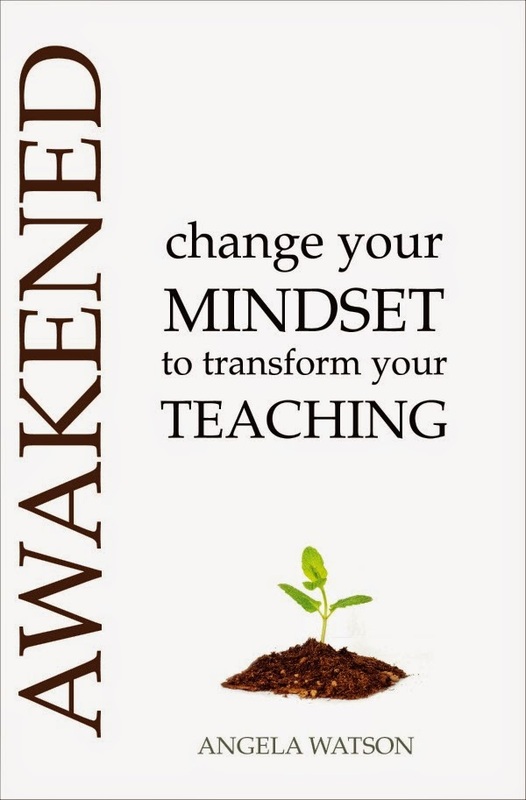 Isn’t it better to share random thoughts and musings once a week than to compose an Official Formal Devotional For Teachers every three months?